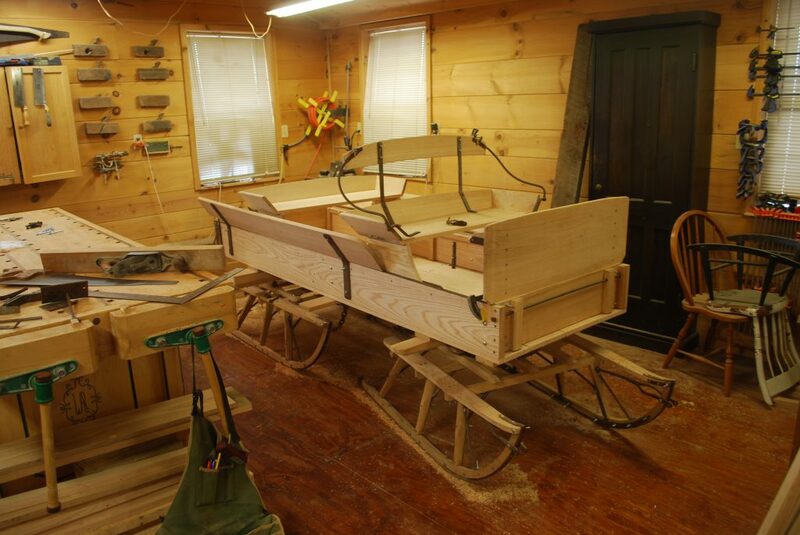 LaRue Woodworking does offer this as a service to the public. 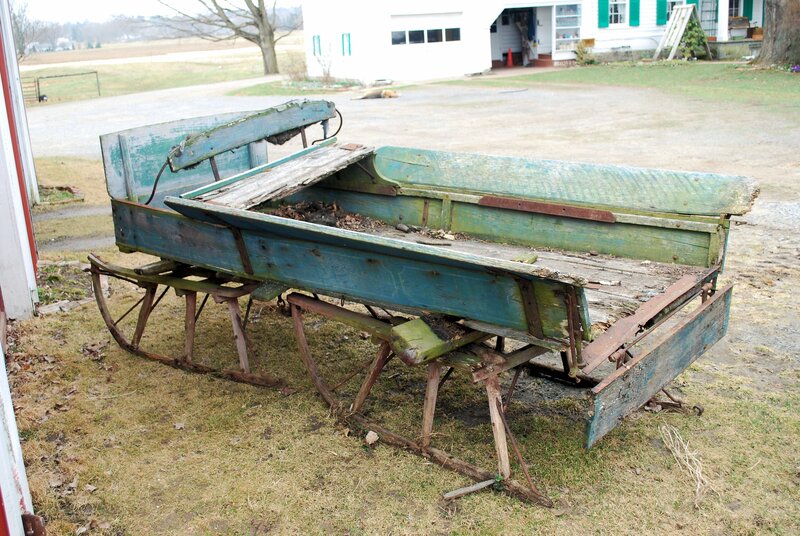 We currently only have a "off-road" log trailer, so you will have to find a way to get the logs to our facility. 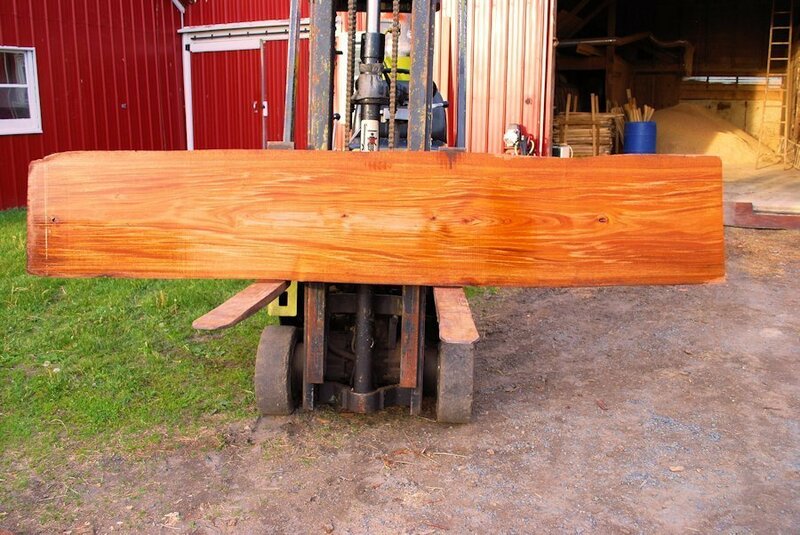 Once here we measure, sort and list all the lumber/slabs you would like out of your logs. 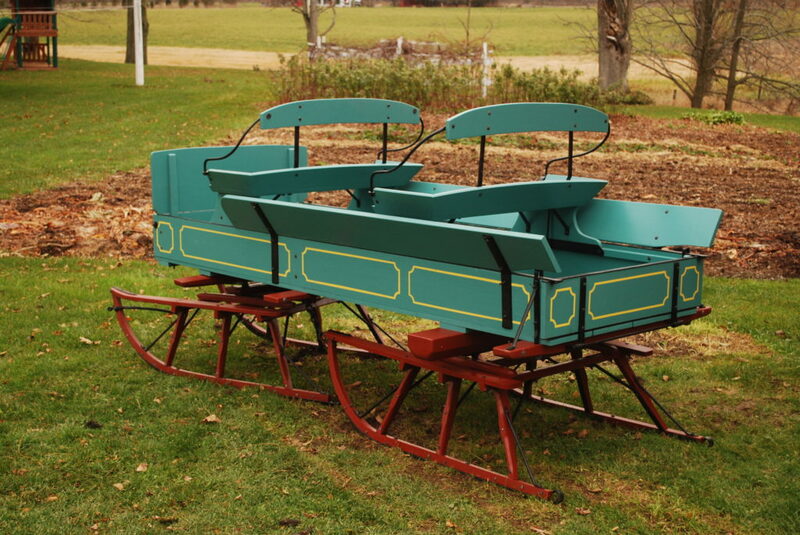 The LaRue family first started sawing logs back in the 1770's with an undershot water wheel driven upright saw. In the early 1970's Nelson and Albert LaRue built a portable circle sawmill using Belsaw parts mounted on a Diamond T frame. 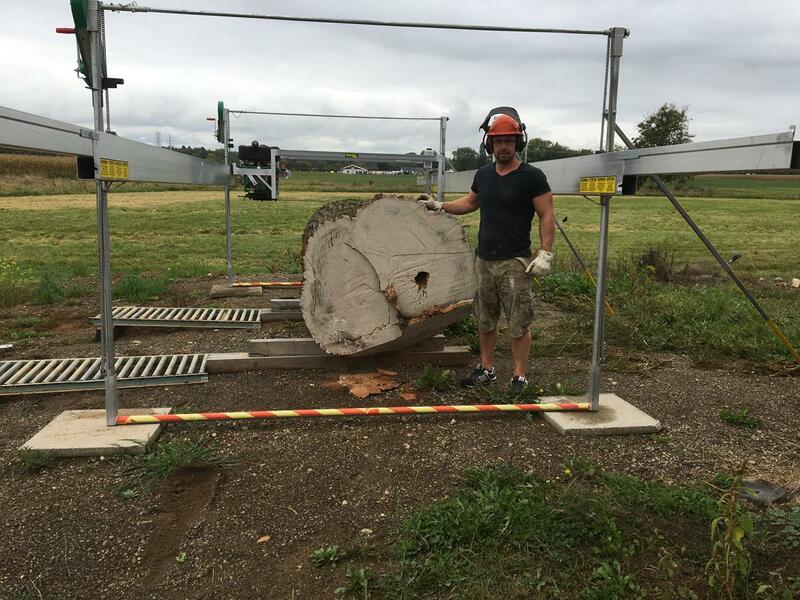 Currently we own a LT70 Super hydraulic Wood-Mizer sawmill set up as a stationary sawmill capable of sawing up to 36" diameter x 20' long log with a max. of 26" cut. 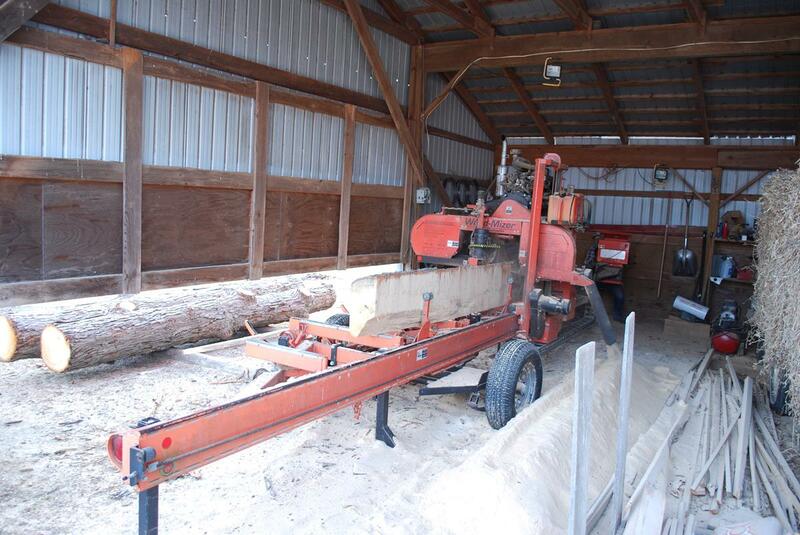 We also own a portable Lucas dedicated "Slabber" mill with capabilities of sawing up to 76" diameter X 20' long logs. LaRue Woodworking offers custom wood kiln drying through dehumidification kiln technology to our customers. We are one of the few companies willing to dry small batches of hardwood in upstate NY. Our current kiln can hold up to 4000 bd-ft. Properly kiln-drying lumber involves maintaining strict control of temperature, relative humidity and airflow within the kiln. 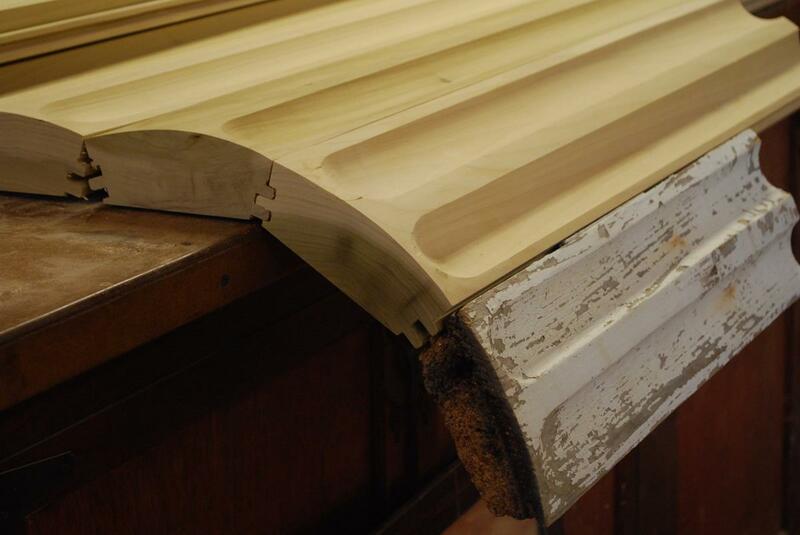 Through the careful monitoring of these factors, we are able to uniformly dry lumber down to whatever level is necessary for your application. 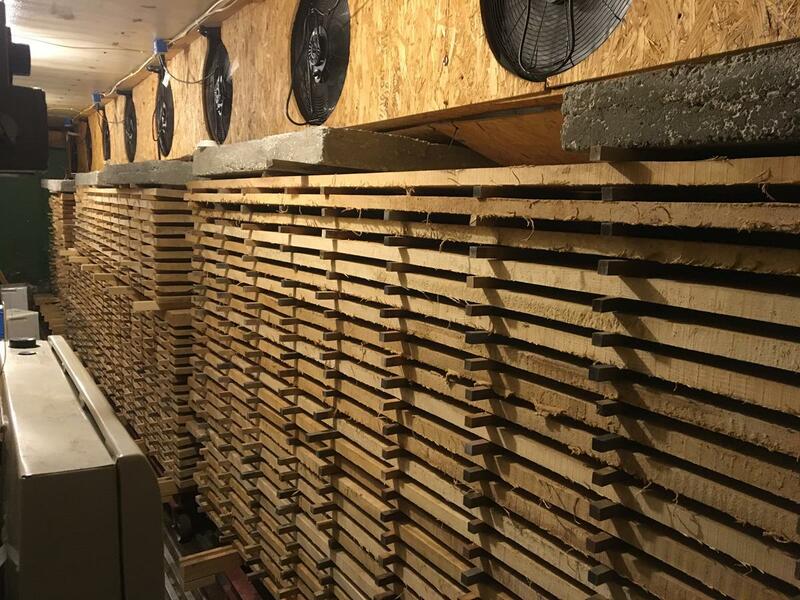 Kiln drying lumber in this manner eliminates the many problems of dimensional change that come with moisture variations in hardwood lumber. Efficient dehumidification kilns dry lumber evenly to 6 to 8 percent moisture content. Our ultra efficient kilns dry your lumber quickly and consistently while minimizing the internal drying stress of your hardwood lumber. 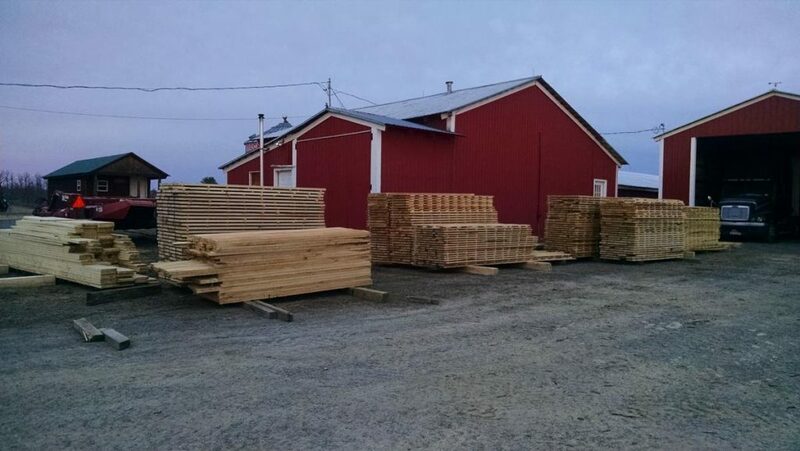 Whatever the species or thickness, we can dry your lumber to perfect industry specifications efficiently and affordably. Contact us for a lumber drying quote today! There is a lot more then just putting a dab of glue onto a broken piece of wood and calling it repaired. 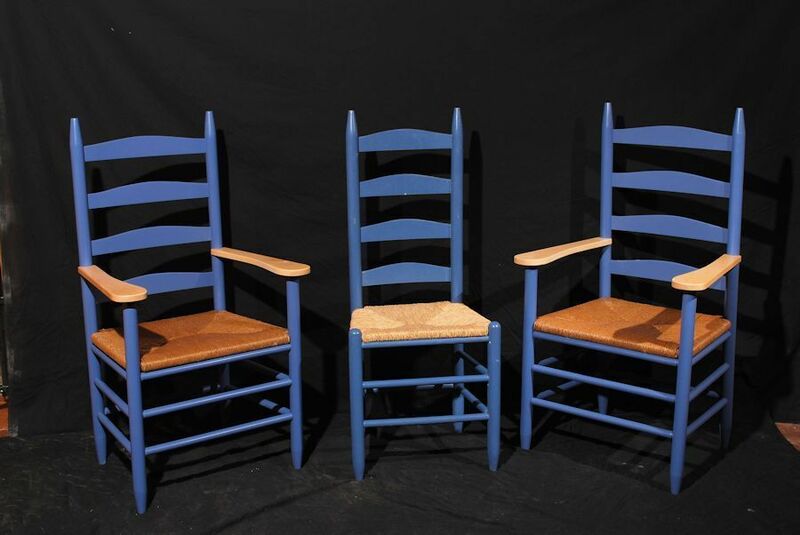 It is truly an art to make a wood repair that when finished matches the original wood type, shape, color, and sheen, and can be a daunting task that sometimes requires a complete disassembly just to repair one small piece. 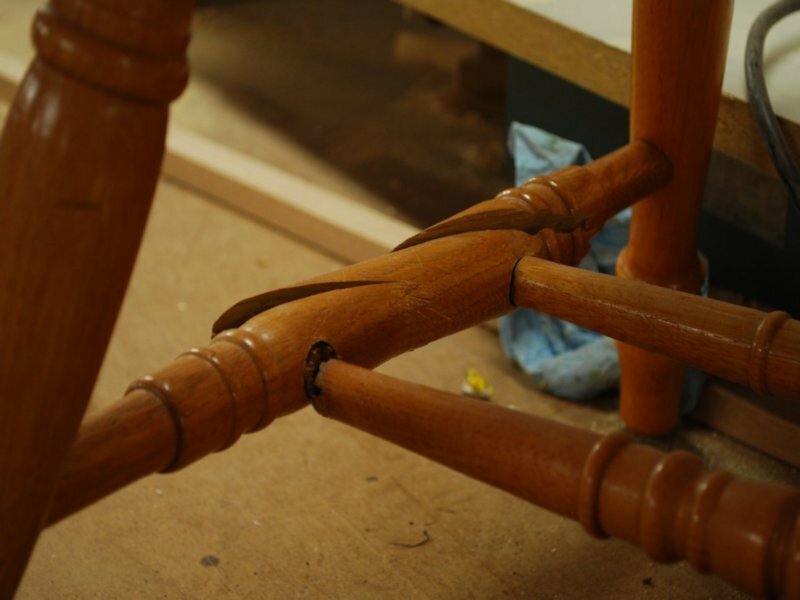 It doesn't matter if it's as simple as sanding out a spot on something or a broken chair spindle, or even a table that is broke in half, here at LaRue Woodworking, we specialize in these types of repairs. Repairs that when properly done no one will know that is was repaired. 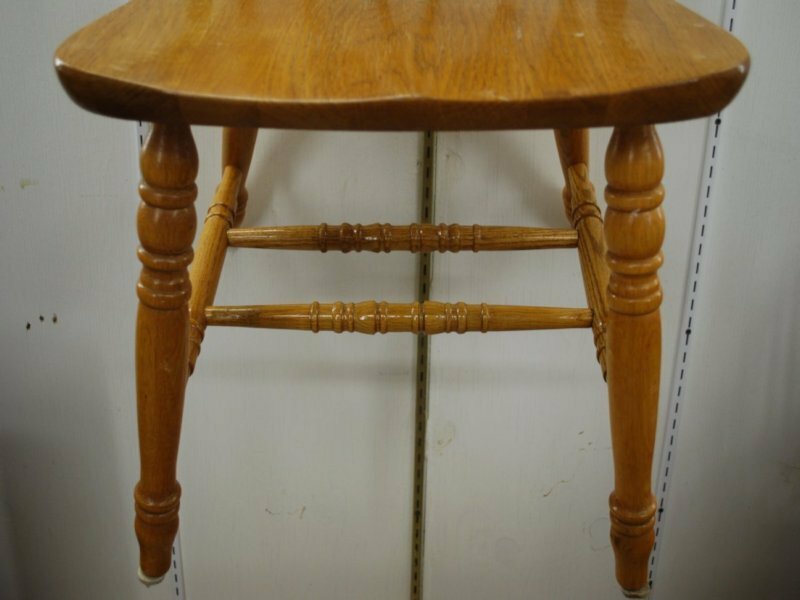 Refinishing wood furniture is a long and tedious process. Here at LaRue Woodworking we do NOT "dip-strip" furniture, (a process where your piece of furniture is put into a basket then submerged into a big vat of chemicals that strips the finish BUT also makes the wood extremely brittle). 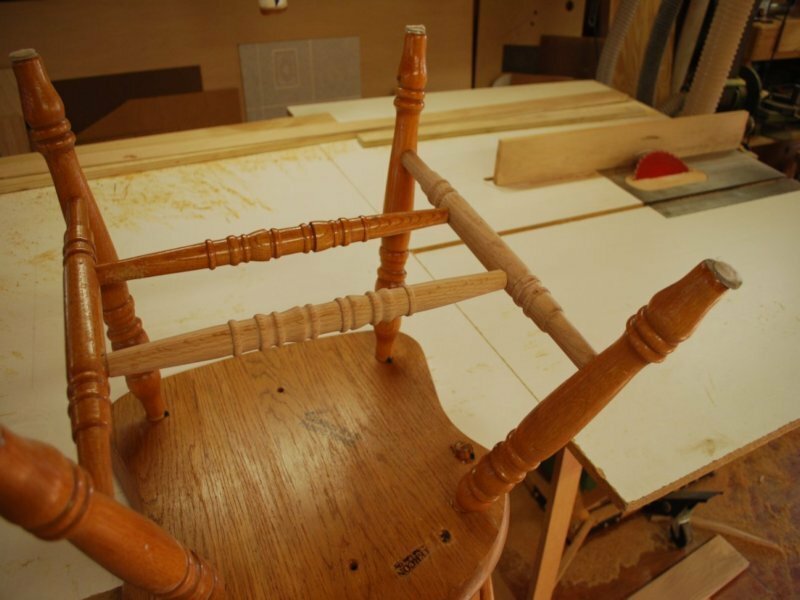 We treat your furniture as if it was a piece that we made. Each piece is meticulously hand stripped, and most of the time we disassemble each piece completely, by hand not by chemical, to get all the finish off. 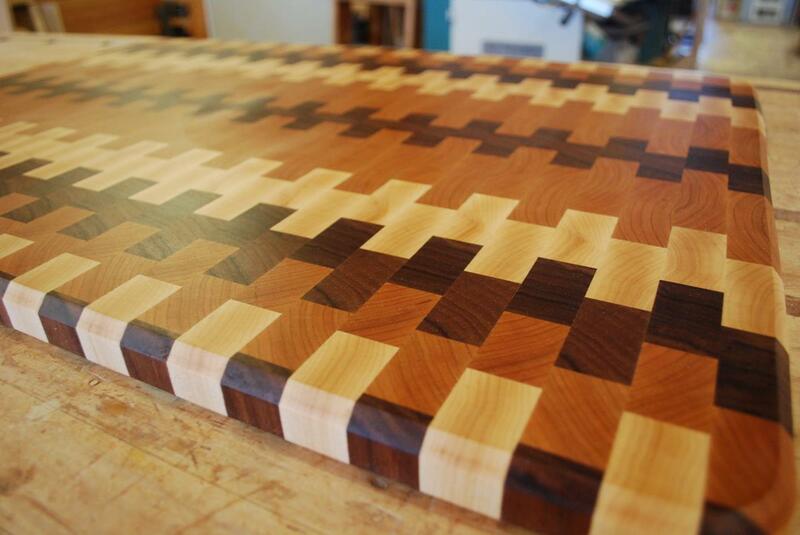 We do sometimes use chemical strippers, but unlike the "dip-strip" method we spray on small amounts, just enough to remove the finish without hurting the wood, then everything gets hand sanded and reassembled and prepped for the finishing process. We stock over 40 standard colors of stain and a nice variety of top quality commercial finishes along with all the "off-the-shelf" finishes. 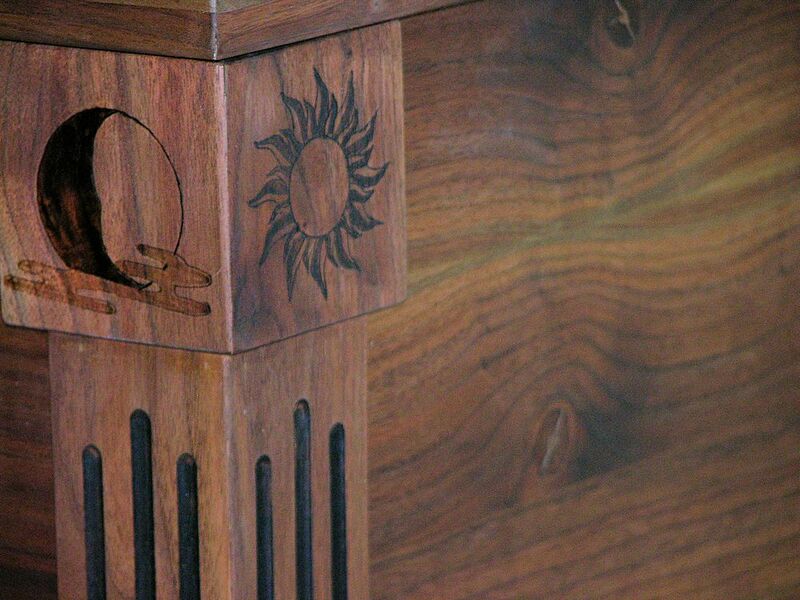 We also have the ability to custom match any stain, semi-solid, or solid color and any type and sheen for the top coat of finish for that exact match. Can't fix it? Can't find it anymore? Is the manufacturing Company out of business? Did the manufacture stop making that specific item? Or is the original maker no longer alive? 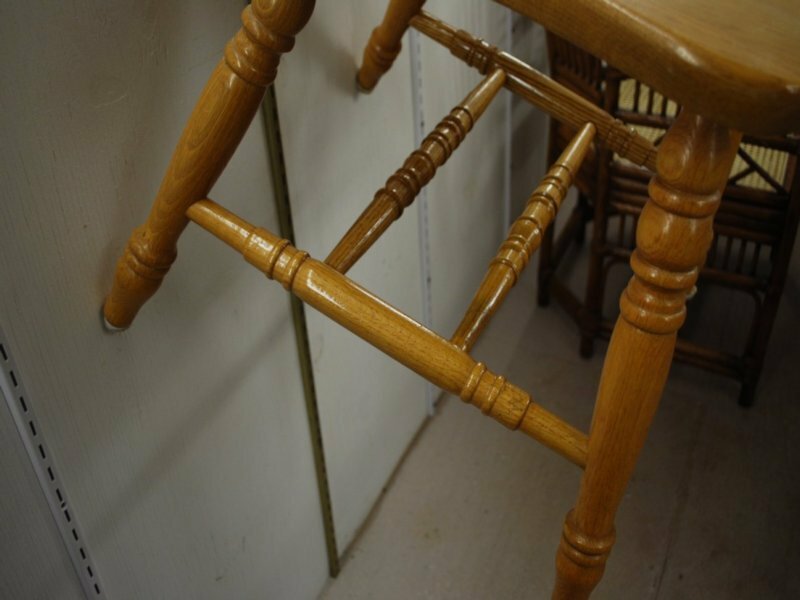 Don't waste your money replacing a complete dining set or stair/deck railing because you can't find a replacement for that one broken piece, come to us and we can duplicate it for you. 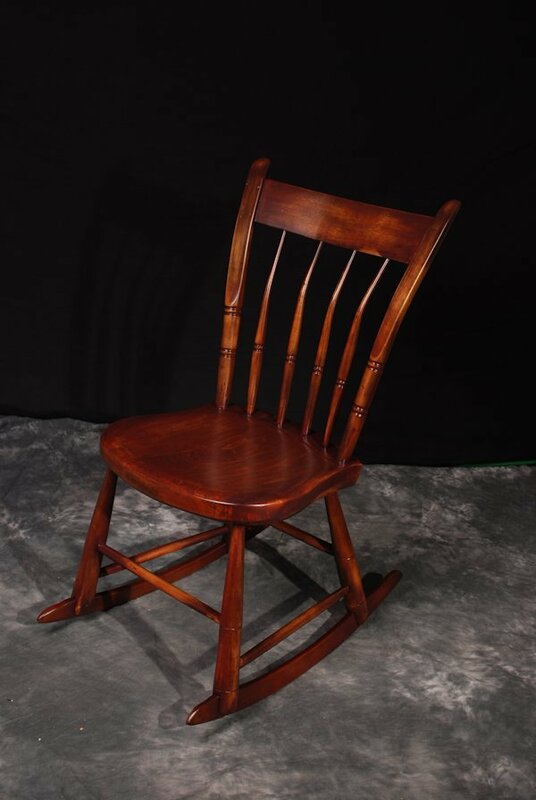 Whether it's a small dresser knob, a dining chair spindle, a stairway spindle, a 1919 Ford model TT truck cab, or even a complete Church steeple, we can duplicate it for you. 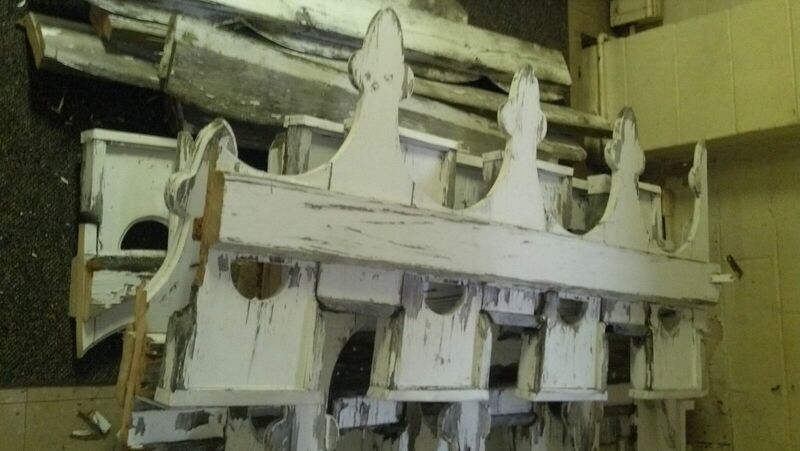 Here at LaRue Woodworking, we offer a full line of individually tailored levels of restoration to meet your vision and budget. 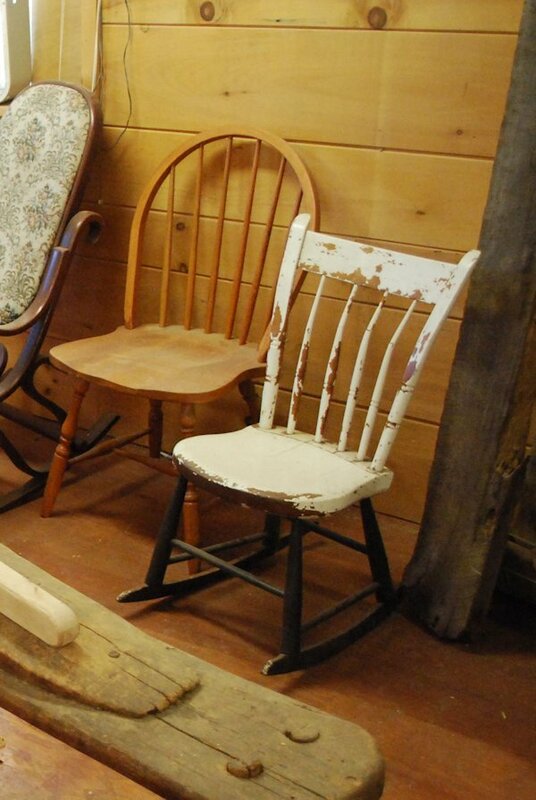 We offer levels from a simple refinish and cleaning all the way up to a "museum quality" of restoration. 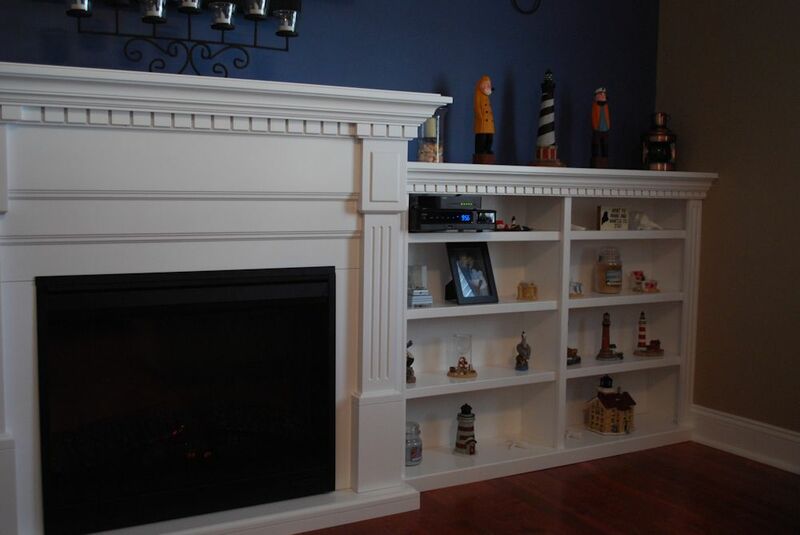 As with all of our full custom projects we work with the customer to meet and exceed their expectations of the finial project while staying within their budget. 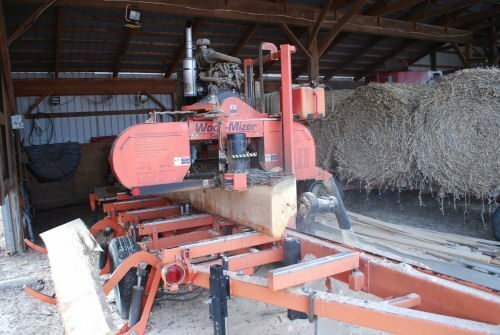 With the owner William LaRue being the 7th generation of the family farm, LaRue Woodworking has the unique ability to use the tools and methods that have been handed down from generation to generator. 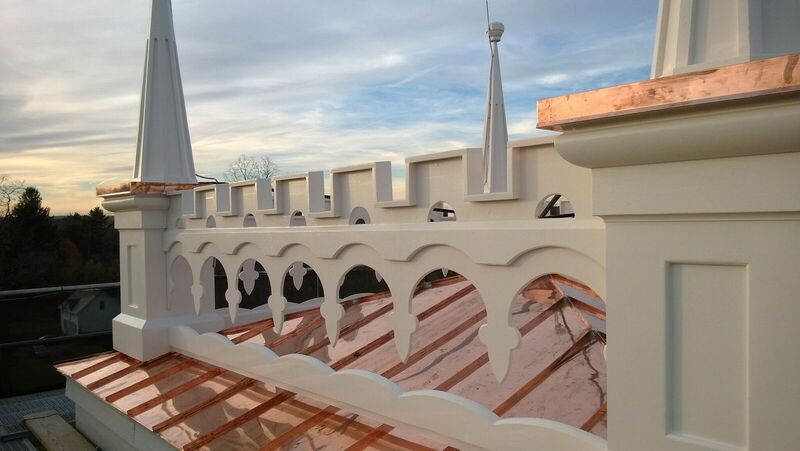 We can offer the customers a restoration job that utilizes the use of modern technology or a job that utilizes the methods used when the piece was originally built. We also have a metal working shop on premise and offer some blacksmithing work that might be needed for the restoration job.